Although it may not be your big day, there is no reason you cannot dress in a way that shows how proud you are that your son is getting married. The perfect dress can send a positive message and leave you looking lovely. Tradition says that the mother of the bride chooses a dress first. The mother of the groom tends to follow suit, choosing a dress that complements hers in terms of color, length and style. 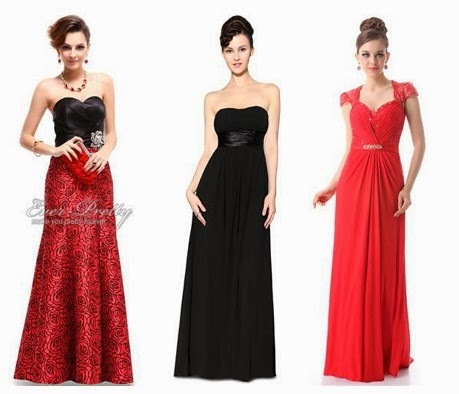 You should not be wearing the exact same colors, but the tone of the dresses should match. If she is dressing casually, so should you. Both mothers should avoid wearing white dresses. The wedding colors worn by bridesmaids are also considered off-limits. That’s okay though – there are still plenty of other colors to choose from! The mother of the bride and groom may choose to wear similar but complementing colors so that they do not look identical. Many dresses, shoes and accessories are available for you to choose from. Of course, the beaming smile on your face will be the real reason people recognize you. With the help of one of the many mother of the groom dresses, you will look stunning on the big day.